More and more we read about the importance and the healing properties of good sleep. So, when day is done it’s time to relax, catch-up, reassess, ponder, reflect, muse – it’s all about recharging your mind and body with quality down-time and sleep. 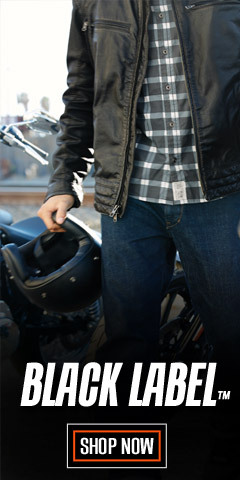 For that, WisconsinHarley.com is here to help, too. 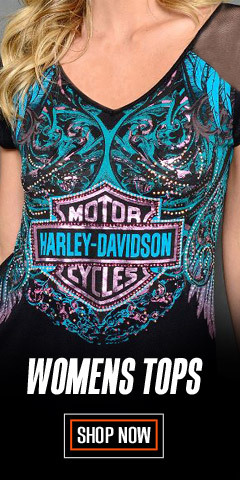 We stock and are ready to ship all the genuine Harley® clothing that HDMC® has to offer to support you in these hours of relaxation, healing, and sleep. We’ve got sleep pants, lacy sleep shorts, sleep camisoles, chemises, lace tank tops for sleep, and sleep shirts. 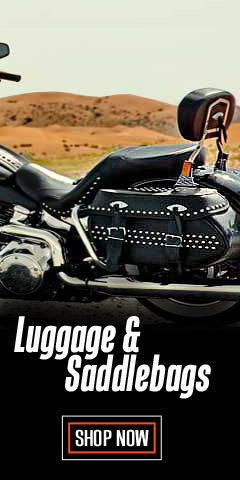 All of these items are distinguished because of their legendary H-D® styling, and you’ll love the Harley® graphics and embellishments – they are subtle and tasteful. 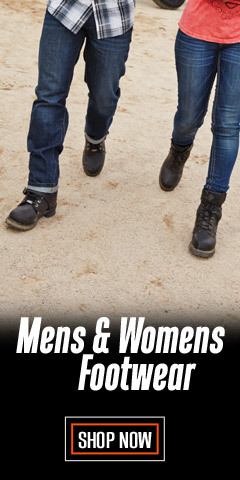 Whether you are lounging around the house with house guests, or spending private time with your other half, we have the nightwear that fits in with the situation. You will find a variety of sleepwear right here - enough to set-up a simple rotation so each evening has its own surprises. After all, no one wants to be too predictable. 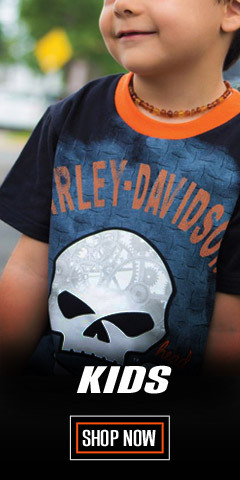 Check out all the different patterns and prints, all with original Harley® graphics. 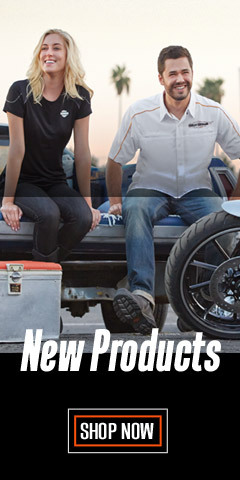 Thank you for shopping with WisconsinHarley.com. Nighty-night and sleep tight!